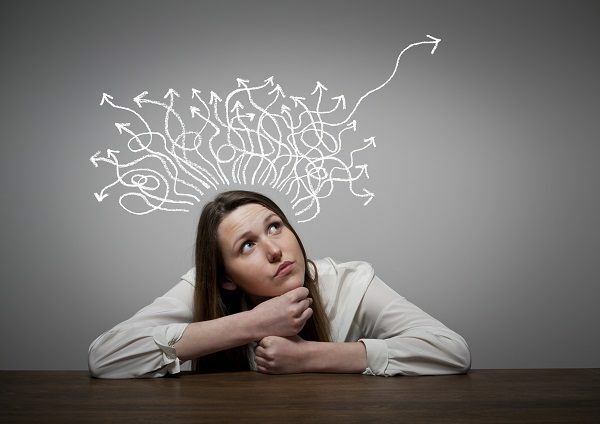 If you survey experienced moms, you'll find out that they will give you a different answer. Because it really depends on the preference. Who Will Do The Laundry? 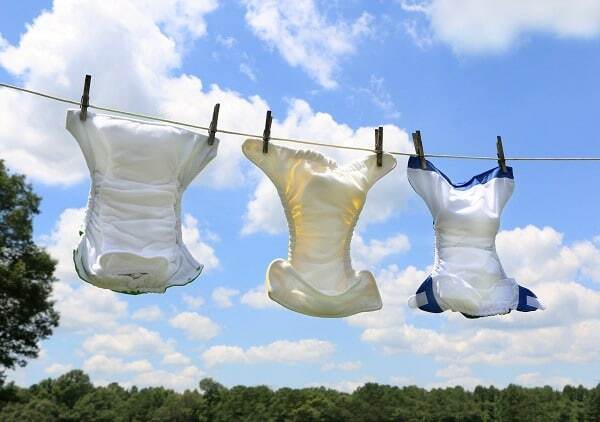 If you have some help who can wash your baby’s crib sheets regularly, then there’s no need to buy a lot. If he or she can do the laundry every day or at least every other day, then you can probably get by with 2-3 crib sheets. Well, trendy may not be the exact term for this, but moms, especially first-timers, want their babies to have something new every day especially for documentation (AKA social media posts). There are plenty of moms who post on their social media updates about their baby almost every single day. They have different reasons, and who can blame them? Babies are just like little angels who make us smile with anything they do (well, almost). Anyway, going back to my point, if you think you will be like these moms, then perhaps you should have a different crib sheet every day for at least a week for these pictorial sessions. So that should make it at least seven sheets. Our wallet dictates how many pieces of baby materials we can spend on. If you’re on a tight budget, get back to the basic count—2-3 sheets. Alternatively, you can put crib sheets on the baby registry list, and your friends will take care of that. Have you figured out the kind of mom you are? Good. Here are other factors you have to consider when deciding on the number of crib sheets you need. And when we say a lot, we mean a lot. They sweat; they drool; they pee; they poop; they vomit; they excrete almost every kind of fluid in the world known to humankind. That’s not a bad thing, though. That’s normal for growing up. But anyway, since they do all these not-so-nice infant things, it means the crib sheets catch most of them. The crib sheets get dirty each day and they can accumulate bacteria if not washed properly. In that case, changing sheets every day, or every other day depending on the fluid they let out, is essential. Our little ones' skin is sensitive. That's given. But there are babies who are more sensitive than others. And these precious ones need more care than others. We need to use only hypoallergenic materials for everything. When it comes to crib sheets, we need to change them as often as necessary. That means you need to have a big stack of sheets. It is normal for babies to get sick once in a while because they are adjusting to the real world’s atmosphere. However, there are unfortunate days when they get sicker than they should be like when they have stomach flu. When this happens, it means you may need to change crib sheets as often as changing their nappies. So how many crib sheets do I need? 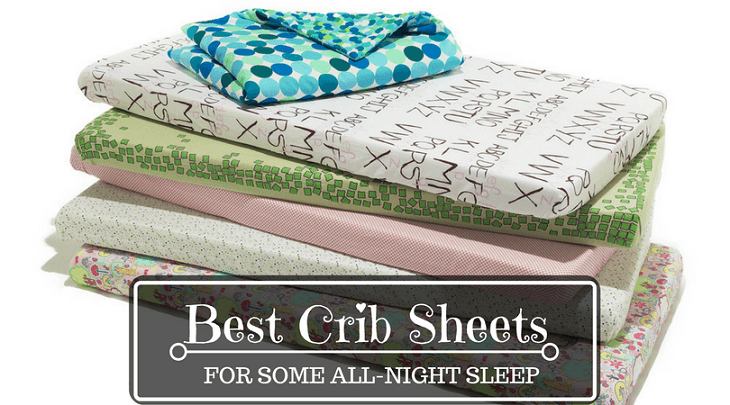 Based on the above circumstances, you probably need at least seven crib sheets. To make way for the unwanted incidences, make it 8-10. Babies lie down all the time except when we lift them up. That means their bodies get hot causing them to sweat a lot. Help keep their skin cool by getting crib sheets that are breathable. Organic cotton sheets are the best options, but if you’re on a budget, ordinary cotton will do. Our tiny tots are little wiggling ninjas who love to move a lot. Purchasing a fitted sheet ensures the mattress cover stays in place no matter the movement. Whether you have help or not, it’s best if you get machine-washable mattress sheets. It’s less hassle, cheaper, and your sheets dry out faster. And don’t forget to use baby-friendly detergents. All of the above won’t matter if your little ones are not comfy with it. How do you know it’s comfy? Put yourself in your tiny tot’s shoes. If it’s hot, would you like to use that sheet? If it’s winter, can that sheet give you some heat? Try to feel the fabric with your hands. And to be sure, don’t go one-time big time. Test two sheets first, and if your precious angel liked it, go get some more of the same brand. While “it depends” seem to be the most viable answer to the question “How many crib sheets do I need?” you can actually buy at least seven pieces if you plan to change sheets every day. And for those days when you may be needing more (and trust me it happens a lot! ), have extra three sheets for that.